It’s hard to know what to expect out of a Blu-ray these days when the cover art detailing the included content fails to do just that. For instance, while the two-disc release of “Edge of Darkness” initially appears to be light on bonus material, there’s actually much more than Warner Brothers is letting on. None of it is particularly memorable stuff, but there’s still enough here to suggest that, even though it underperformed at the box office, the film had a big enough fan base (or at least the possibility of one) to warrant the added effort. 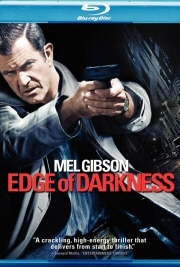 Much like last year’s release of “The Dark Knight,” “Edge of Darkness” rounds up a series of nine mini-featurettes covering everything from working with Mel Gibson and Martin Campbell, to adapting the miniseries for the big screen. 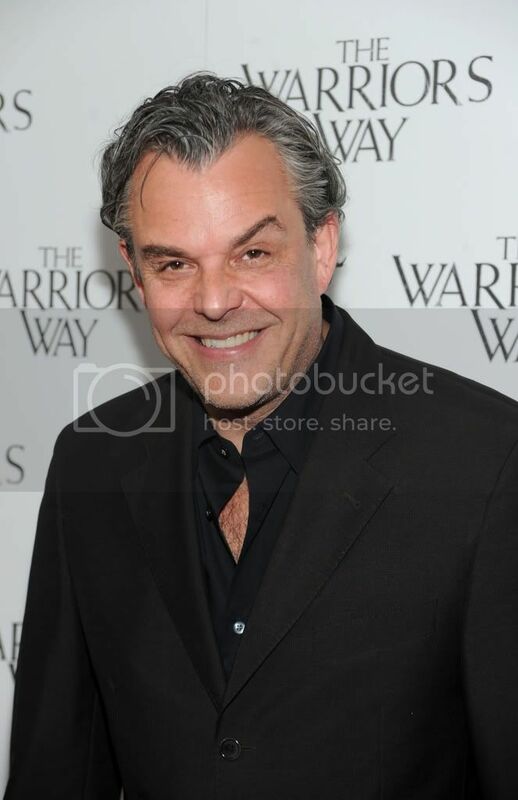 Composer Howard Shore also discusses how he uses music to connect the audience to the protagonist, Campbell reminisces about directing the BBC miniseries, and writer William Monahan talks about his contributions to the script. Though none of them really stand out on their own, there’s enough good material here that they would have been better off putting together a single making-of featurette. Mostly throwaway stuff, like Craven grieving over his daughter or threatening Danny Huston’s slimeball businessman. There is one substantial scene where Ray Winstone’s fixer is given all the details behind his new assignment, although it’s hard to imagine where this would have fit into the movie. It’s a major piece of exposition that would have undoubtedly ruined the mystery behind Craven’s investigation, but it also helps give Jedburgh a little more purpose. In the end, it was probably a smart decision to just cut it, as it’s more damaging than helpful to the film. Though it would have been nice to have included an audio commentary by Campbell or Gibson, Warner’s two-disc release is still a far better showing than expected. The inclusion of a digital copy remains one of the most pointless “special features” around, but at least you can put it to good use and give it away to a friend. After all, if you’re buying Blu-rays for anything other than the movie, you have no one to blame but yourself.